Panasonic has announced the Lumix DC-TZ200, a pocket ‘travel zoom’ camera that combines a 15x 24-360mm equivalent lens with a 20.1MP 1in sensor. It’s an update of the existing TZ100, and also gains a much-improved electronic viewfinder. 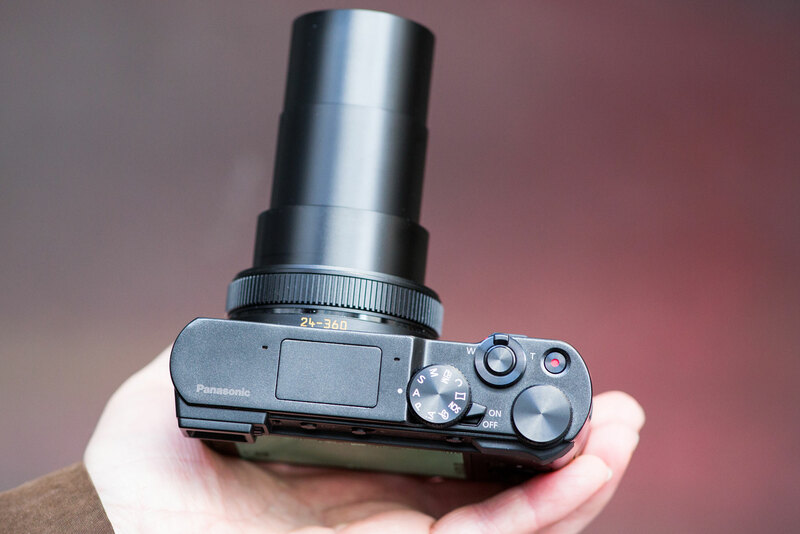 Panasonic originally invented the ‘travel zoom’ camera type, by combining a long zoom lens with a pocketable body. 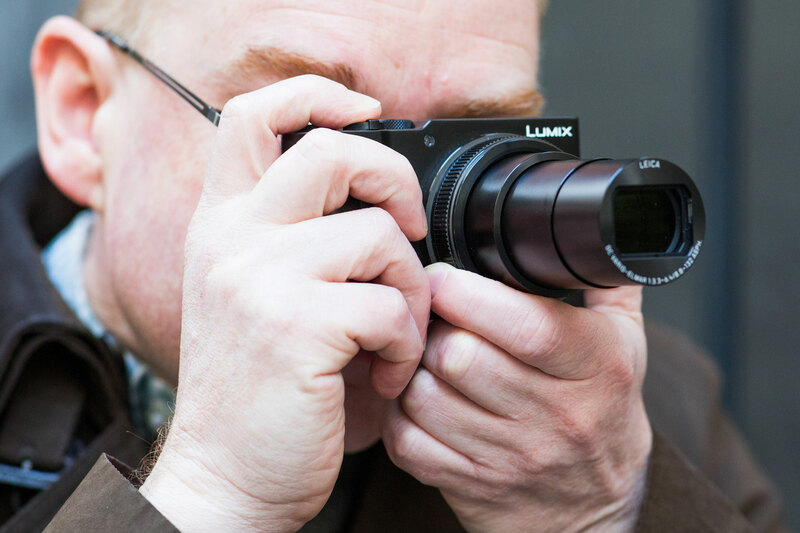 Two years ago it revolutionized the category with its Lumix TZ100, which used a relatively large 20.1MP 1in sensor for vastly improved image quality, teamed up with a 10x zoom lens and a small electronic viewfinder. Now the firm has taken the concept up another notch, by squeezing in two major upgrades without noticeably increasing the size. First is the lens, which is now a 15x, 24-360mm equivalent zoom in place of the TZ100’s 25-250mm. The maximum aperture has dropped in return, but only by about half a stop, to f/3.3-6.4 (from f/2.8-5.9). The second key improvement is the much higher-resolution 2.33m-dot electronic viewfinder, which is also rather larger, with 0.52x magnification. From even my brief hands-on time with the camera, it’s obvious that it’s much more usable than the TZ100’s. In terms of design the TZ200 is near-identical to its predecessor, with a metal body shell and large dial around the lens for changing settings. But in a very welcome update Panasonic has added a rubberised strip onto the front of the handgrip, along with a small thumbpad on the back. So unlike the slippery-as-soap TZ100, the new model feels secure in your grasp, even if you shoot one-handed. Two body colours will be available, black and gunmetal grey. Other features include a 1.24-million-dot 3in touchscreen, which is fixed rather than tilting to keep the size down. It can be used to select the autofocus point when you’re shooting with the viewfinder. Like other Panasonic models the TZ200 can record 4K video, but it now adds 120fps slow-motion Full HD recording too. The big sticking point, however, is likely to be the price: £729 feels like a lot for this kind of camera. Even so, the TZ200 looks like it should be the best long-zoom pocket camera around, when it goes on sale on March 12th.